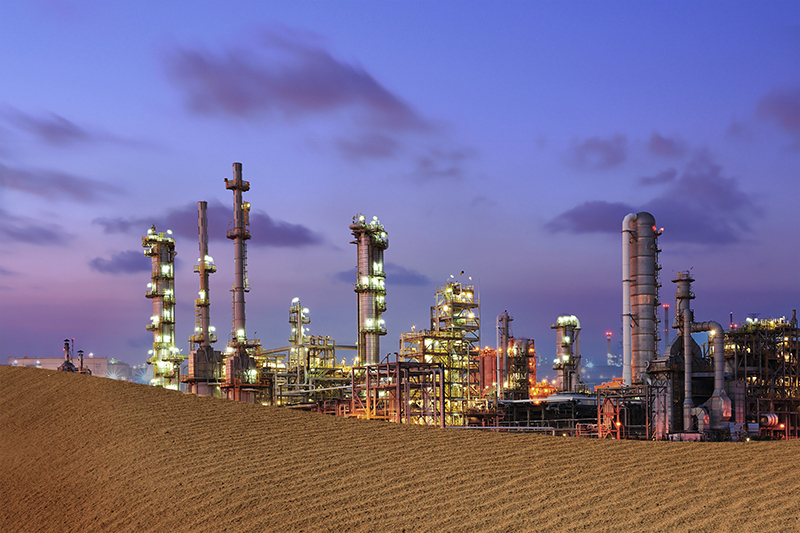 Add Energy and DC Gruppe have combined their industry expertise to provide innovative engineering and asset support services to some of the most challenging industrial problems in Saudi Arabia. The contract, expected to turnover almost $20m, has strengthened Add Energy’s Middle East presence as well as providing the capacity to secure an additional 40 jobs to complete the proposed projects. Under the commercial partnership with DC Gruppe, which includes an office base in Saudi Arabia, Add Energy can now offer its technical know-how and specialised engineering solutions to the demanding Middle East market. The new relationship will not only enable Add Energy to widen its Middle East presence out with its Middle East headquarters in Muscat, but it will also allow for further bidding on key asset support service work in the region. Peter Adam, Add Energy’s EVP for Asset & Integrity Management said: “We are thrilled to be partnering with industry leaders, DC Gruppe, further strengthening both companies' core offering and expert services in this area." Noor Alnahhas, Managing Director of DC Gruppe, also commented on the agreement, "We are excited about our partnership with Add Energy. As leaders in asset and integrity management, the company brings a unique set of services and solutions that complements and strengthens our existing offering in the region. During these challenging market times, clients are looking for solutions that provide efficiency, integrity and cost reduction and we believe this partnership will help us deliver exactly that."